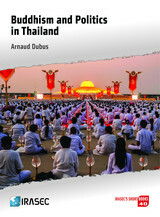 In most Southeast Asian countries, the members of the Chinese Diaspora have secured important position in the fields of administration, education and religion. 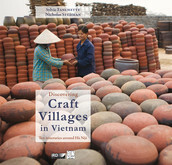 Thanks to their capacity to work and to adapt as well as their frugality, their cultural influence continues to grow. Clans and factions form the essential structure of the ancient Chinese society. If Imperial China never developed a Civil Law, it's probably because the ancient Chinese society never really saw the need for it. This structure of relations could also explain why the Chinese civilisation didn't develop a real territorial reference. The Chinese Diaspora today covers different political and economical realities which could be conflicting. What primarily characterises the Diaspora is apparently its great capacity to organise itself in any economical, political, social or cultural environment. The capacity if its economic and administrative elites had been the determining factor of their development. 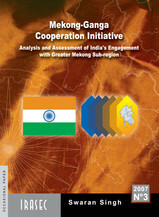 However, the existence of informal and trans-national networks can also help the development of criminal activities. The presence of mafia groups and gangs of Chinese origin and their collusion with the world of finance and politics are historical facts in the region and could represent today a real threat for its stability. These criminal networks tend to forge business link with their Japanese, Russian, Korea, Italian or South American counterparts and sometimes could interfere with the process of political decision making. 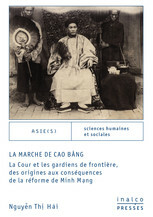 Il a effectué une partie de ses études à Beijing avant de débuter sa carrière professionnelle à Hong Kong et à Hô Chi Minh Ville. 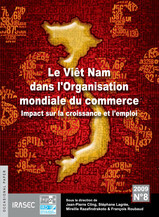 Il a été responsable du département Asie de l’Icosi (Institut de coopération sociale internationale) et a cofondé l’association Asie Pacifique Recherche. 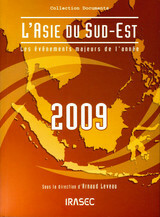 Basé en Asie du Sud-Est, il a été correspondant de presse pour plusieurs titres français et internationaux avant d’être directeur adjoint de l’Irasec de 2006 à 2010. 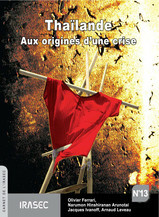 Il est l’auteur de Le Destin des fils du dragon (L’Harmattan-Irasec, 2003). Actuellement à Séoul, il finalise une thèse de doctorat (Institut d’Asie orientale-École normale supérieure de Lyon) sur les relations entre la Corée du Sud et l’Asie du Sud-Est avec une bourse de terrain de la Korean Foundation et le soutien d’Eads. 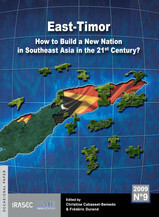 How to Build a New Nation in Southeast Asia in the 21st Century? Un nouveau standard international ? 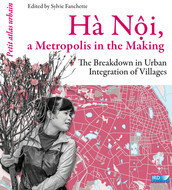 Quelle intégration nationale pour les habitants des hautes terres du Viêt Nam et du Cambodge ? LEVEAU, Arnaud (dir.). 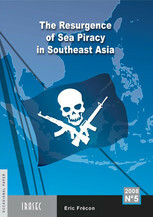 Investigating the Grey Areas of the Chinese Communities in Southeast Asia : Proceedings of the Symposium organised by IRASEC at the Hotel Sofitel Silom (Bangkok) on January 2005, 6th and 7th. Nouvelle édition [en ligne]. 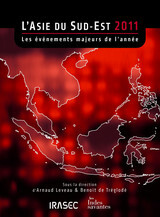 Bangkok : Institut de recherche sur l’Asie du Sud-Est contemporaine, 2007 (généré le 24 avril 2019). 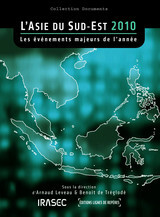 Disponible sur Internet : <http://books.openedition.org/irasec/300>. 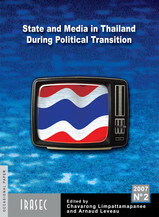 ISBN : 9782956447009. 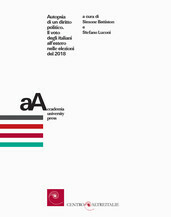 DOI : 10.4000/books.irasec.300. Leveau, Arnaud, ed. 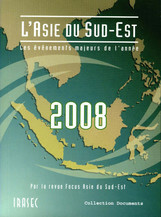 Investigating the Grey Areas of the Chinese Communities in Southeast Asia : Proceedings of the Symposium organised by IRASEC at the Hotel Sofitel Silom (Bangkok) on January 2005, 6th and 7th. Bangkok : Institut de recherche sur l’Asie du Sud-Est contemporaine, 2007. Web. 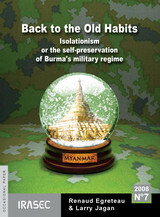 <http://books.openedition.org/irasec/300>.